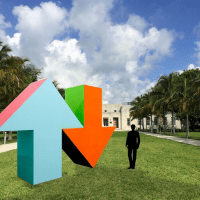 In 2010, a new voice hit the Twitterverse, and had everyone guessing who it was. 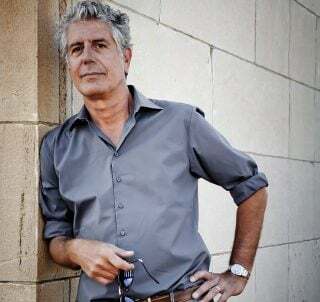 @RuthBourdain was born—a sardonic mash up of food critic Ruth Reichl and CNN's Parts Unknown bad boy, Anthony Bourdain. I had been reading Ruth Reichl’s tweets — her haiku-like poems about breakfast in upstate New York and other meals — and I felt they were just asking to be spoofed. At the same time, Anthony Bourdain was broadcasting a short-run radio show on satellite radio where he read them on-air as beat poetry. I took the next logical step and combined their two personas into one scary gastronomical beast. Were you shocked when you won the James Beard award for this persona? Of course. I did it as a little experiment. I had no experience with humor or satire. My writing has otherwise been relatively serious. Plus, they were just tweets, and who knew whether they would be taken seriously by an awards committee judging journalism and reporting. How many people tried to claim they were Ruth Bourdain before you stepped up? Several people were accused of being Ruth Bourdain. Most notably food critic and writer Robert Sietsema, who denied it. One April Fool’s Day, chef Alice Waters of Chez Panisse tweeted that she was Ruth Bourdain! I was honored she even knew what it was and that she had the sense of humor to joke about it. That seemed to stick in some people’s minds, even though it was clearly a joke. Toward the end, I was actually targeted as jointly doing it with another writer, Adam Robb, who I did not know and had never even met. He took the bait from the media and was coy in his semi-denials, which seemed to take the heat off of me. 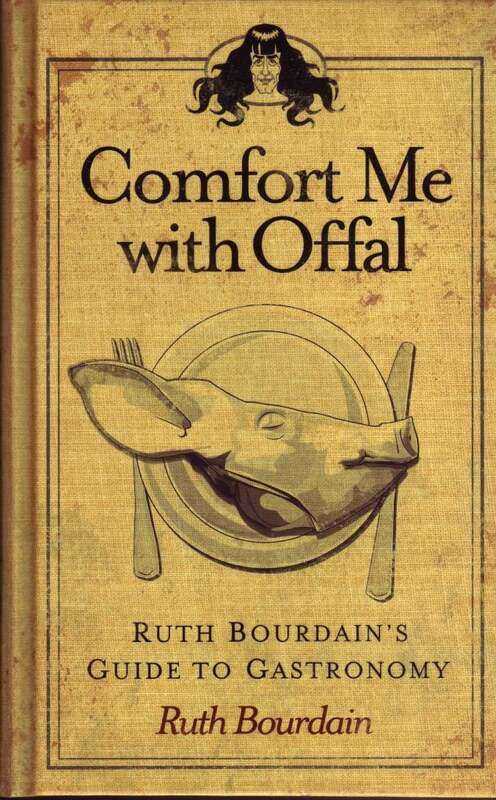 How were you able to publish Comfort Me with Offal, as Ruth Bourdain, without being discovered? It was complicated. The agent, editor and publisher all knew my identity. They were heavily invested in secrecy. In fact, I had to push to finally reveal myself at the very end. When pitching the book to publishers, we asked them to sign a non-disclosure agreement before meeting. It wasn’t easy to publicize the book staying incognito. It ruled out doing events, and if I did radio interviews, I had to disguise my voice. How did the idea for Eatymology come about? Is there a ridiculousness to all the terminology related to food, that you just wanted to exploit? Funny thing is that I included a glossary in Comfort Me with Offal, and some of those words were real (poking fun at some of the ridiculousness), while others were made up. 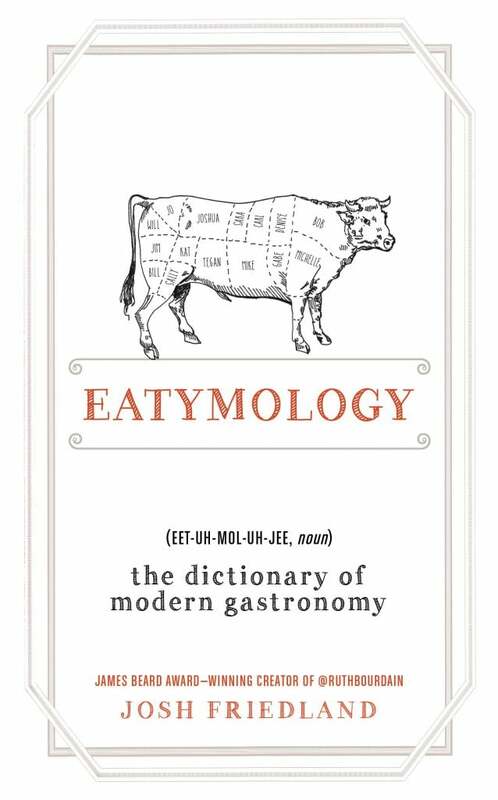 Eatymology is strictly real words sourced mainly from books, magazines, trade publications, websites, and academic journals. I’ve always been a huge fan of vocabulary and books that explore word origins and quirky history. I love Ben Schott’s books, so I wanted to do my own version about new food words. 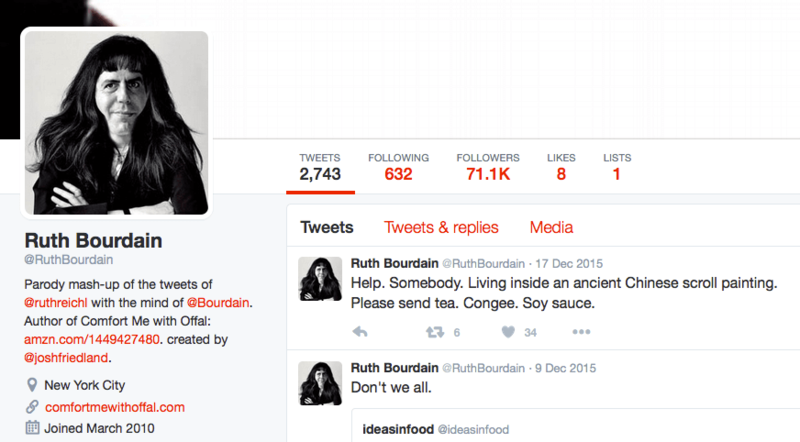 I actually see Ruth Bourdain and Eatymology as two sides of the same coin. Both, in their own ways, are lenses to the modern food culture: all of the crazy trends, the wacky movements, and the uneasy relationship between ethical eating and unabashed hedonism. What do you think is the best term in your book? 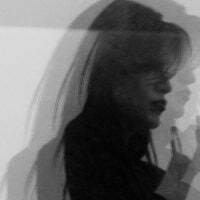 Either good or bad? and why? One of my favorites is “crinchy.” This is a word coined by an ingredient producer for snack foods specializing in starches. It describes the unique texture of foods that straddle the textures of crispy and crunchy. It’s an example of how processed food has become so specialized and so sophisticated that there is such a detailed taxonomy of the texture of a cracker or chip. Are you collecting new terms since the book came out and will there be a follow-up? I do keep collecting terms. It’s a habit I can’t seem to give up. I really like Corby Kummer’s “farm drag,” (published in Vanity Fair, May 18, 2015) which was too late to include in the book. It speaks to all those restaurants that have hijacked the whole farm-to-table without necessarily having any commitment or relationships to actual farms. It’s become a cliche. It’s closely related to “haute barnyard,” a word in my book coined by Adam Platt at New York Magazine to describe those ”pretentiously unpretentious” high-end restaurants that serve locally sourced foods at premium prices. Who is your favorite food critic—past or present—and why? 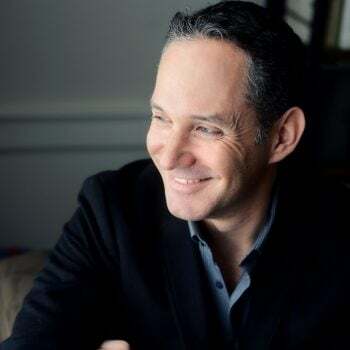 He doesn’t write restaurant criticism any more, but when I first moved to New York, I religiously read Eric Asimov’s $25 and under column. For fun and great writing, you can’t beat Seymour Britchky. 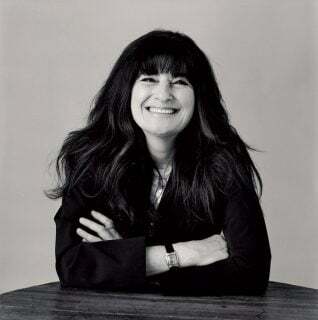 I am also actually a big fan of Ruth Reichl’s food criticism. What do you think of the term “foodie,” and are you one? I am a foodie, but still hate the term. On the other hand, I see some people who bristle at “foodie” calling themselves “food enthusiasts” or “culinary enthusiasts,” which is probably worse than foodie. I think I might be a cuisinomane. Are you still doing The Food Section on a regular basis? No longer. When I started it, it was a novelty to blog about food, and even more of a novelty to write about food on a daily basis and publish a few times a day. This was in 2003, back when the New York Times solely published articles on Wednesday. At this point, The Food Section has been surpassed by the Eater.com‘s of the world. Not to mention Facebook and Instagram. There are so many outlets now for people to share their eating and cooking experiences. Food blogging seems a little anachronistic now. 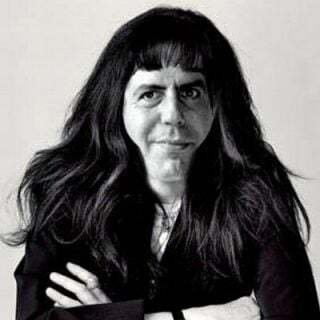 Any plans to resurrect Ruth Bourdain? I’ve occasionally gone back here and there, but I think I had a good run with it and the novelty might be gone once I revealed my identity. One great thing about creating the character on Twitter was that it lived in real time and had the same sort of weight as real people. Keeping my identity secret only gave my character more life. That changes when you reveal you are the person behind the satire. In fact, after I revealed, the New Yorker website ran an editorial blasting me and other anonymous parodists for revealing themselves. What would be Ruth Bourdain’s favorite comfort food? Probably a giant geoduck clam on a bed of duck tongues and foie gras, truffles, and a drizzling of durian-infused creme fraiche.